It’s ironic how one of the more successful Android tablets was actually meant to be an e-reader, but that hasn’t stopped the Nook Color from finding its way into customer’s homes and dev’s hearts. 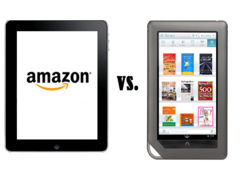 And while Amazon’s upcoming tablet has been all the rage this week, Barnes and Noble could end up stealing the show from their biggest competitor. According to Taiwanese publication Digitimes, Barnes and Noble’s Nook Color 2 could launch as soon as this month, with Inventec and Pegatron teaming up on assembly. The publication’s industry sources also indicated that 2-3 Million devices are expected to ship by the end of 2011, in time to help fulfill B&N CEO, William Lynch's, estimates of $1 billion in digital revenue by 2013. Sadly, there currently isn’t much info available about the device’s specifications, but it should have the same 7” size and e-ink display as its predecessor. In addition, the company seems to have focused more on the tablet side of things, as the device should have email, music and app functions as well. 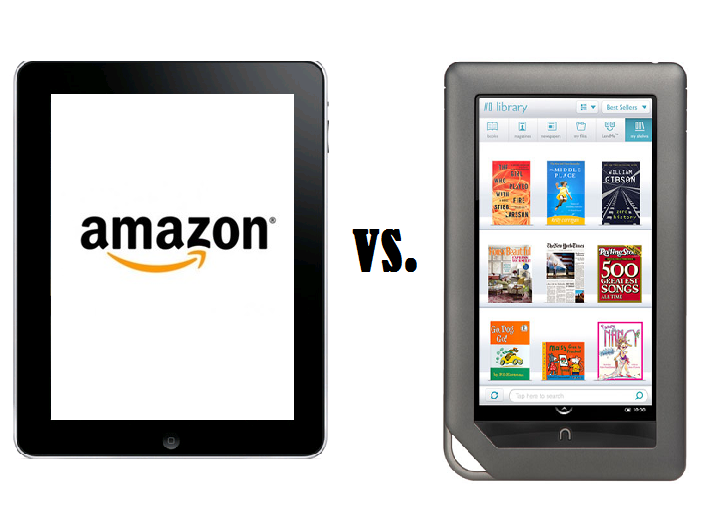 As such, though most expect Amazon's tablet to directly compete against the iPad 2, it could end up doing battle with the Nook Color 2 instead.